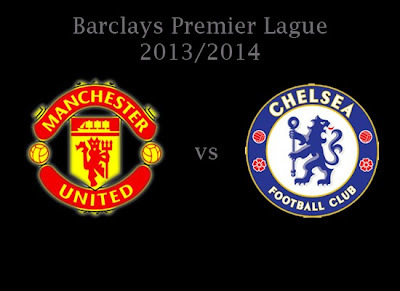 Barclays Premier league match has been released by the FA, Manchester United also has got a schedule to match the Barclays Premier League, League Cup, FA Cup and Champions League. Full fixtures about Premier League : Opening day, Boxing day, and Manchester United Final day Barclays Premier League Fixtures. 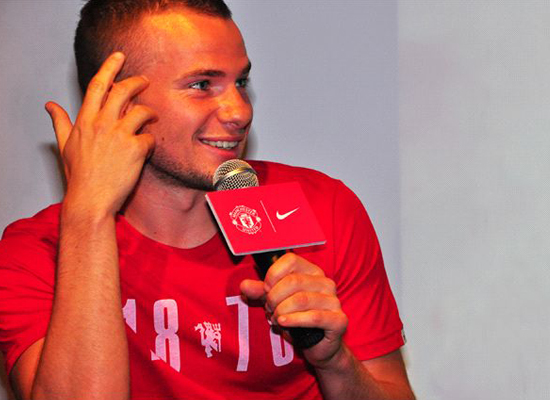 Manchester United midfielder Tom Cleverley is determined to achieve full points in the match against Liverpool at Anfield. He wants to continue the positive results for the club in the Premier League clash. Tom Cleverley was quite satisfied with the results obtained Manchester United at the start of this season, although yesterday held to a draw by chelsea. Match next week, he will not only get a point, although they travel in liverpool home. How do you think about Champions League : Manchester United Champions League Group Stages 2013/2014? 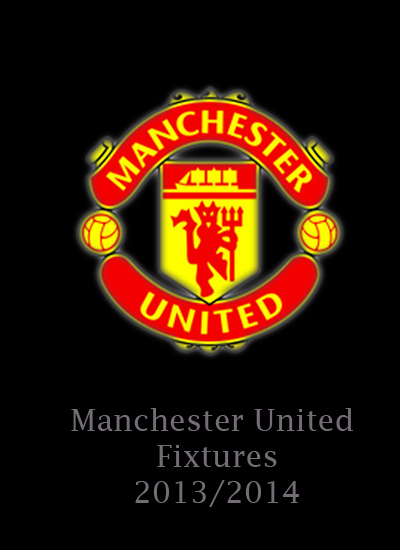 Manchester United are in Group A draw for the group phase of the Champions League 2013/2014. 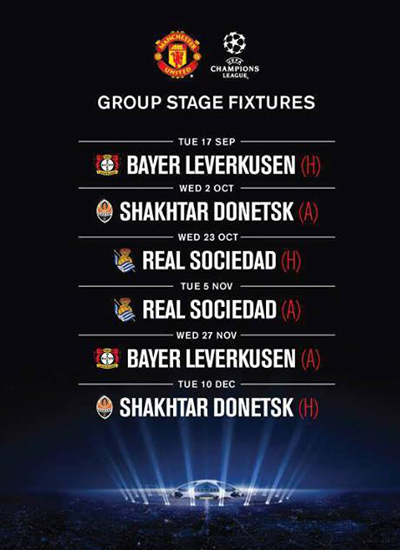 The Red Devil will face Shakthar Donetsk (UKR), Bayer Leverkusen (GER), and Real Sociedad (ESP). In Group B, there was a giant of the Spanish club, Real Madrid with Juventus, Galatasaray and Kobenhavn. 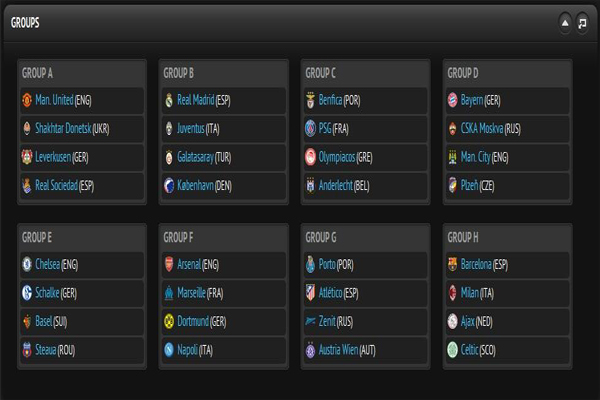 Meanwhile, In Group C there Benfica, PSG, Olympiakos and Anderlecht. Bayern Munich, Winners of Champions League 2012/2013. 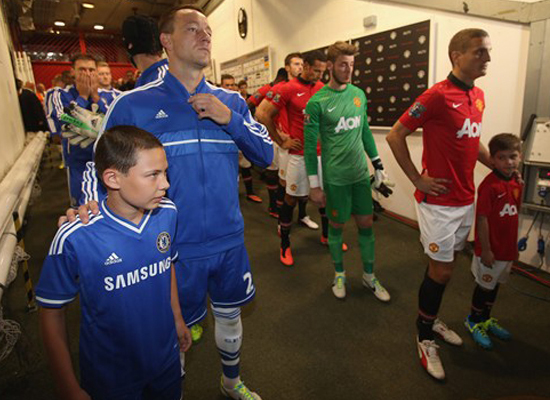 they have to face the Premier League club Manchester City, CSKA Moscow and Viktoria Plzen. In contrast to Chelsea, who is a fairly easy group with Schalke 04, FC Basel and Steaua Bucharest. 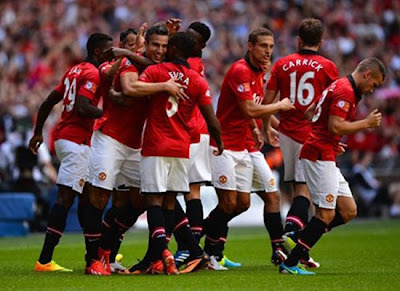 Manchester United v Liverpool Capital One Cup 2013Manchester United will face rivals in the third round of capital one cup, Liverpool prepare to face Manchester United in the league cup third round which will be played on 24 or 25 September 2013. It will be the second time the bitter rivals will face each other in the space of a month, after the clubs play in the Premier League at Anfield on Sunday, 1 September 2013. This game also marks the comeback striker of Liverpool, Luis Suarez after his ten-game ban which he received for biting Chelsea's Branislav Ivanovic. 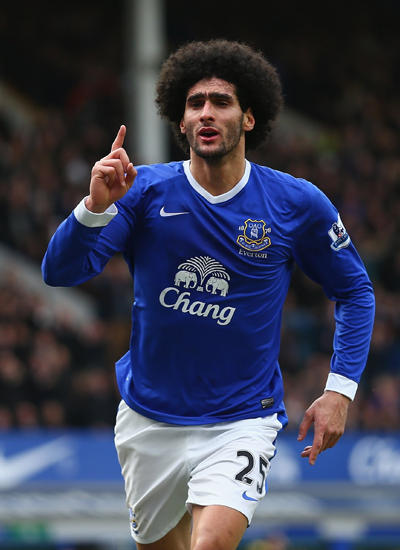 A summer of speculation could finally be coming to an end with Everton reportedly accepting an offer of £24million from Manchester United for Marouane Fellaini, according to theLiverpool Echo. 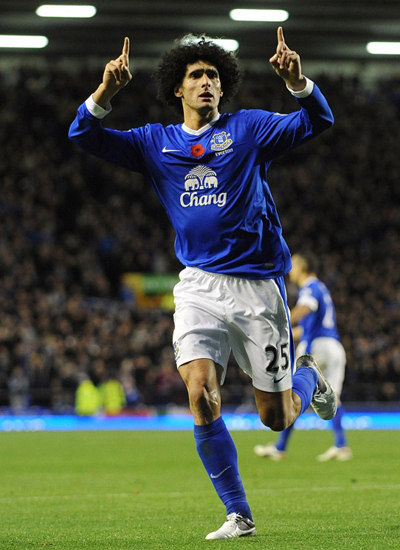 New United manager David Moyes has been targeting Fellaini as well as left-back Leighton Baines ever since leaving his post as Everton boss at the end of last season. So far Moyes had failed with bids for the pair, with Everton even releasing a statement slamming the offers as “derisory and insulting”, as they were deemed to fall way below their valuation of the players. 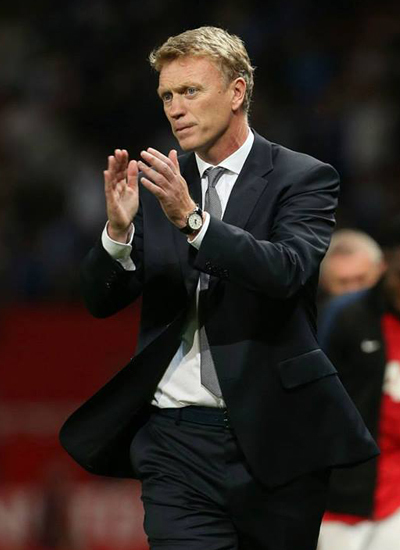 Barclays Premier League : David Moyes "The Chosen One"
Manchester will play the first home game for the season 2013/14 at Old tarfford. 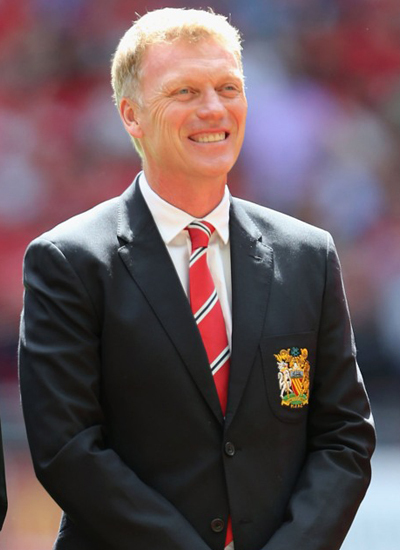 This is a time for a new manager[david Moyes] to show proof of their identity as a successor of sir Alex Ferguson to fans. After a scintillating debut when beating swansea City in the first game of the season, Manchester United now be ready to face Jose Mourinho's ambitions with Chelsea fc. Chelsea is very convincing in pre-season games and two games early in the season to win a trophy and full points against Hull City and Aston Villa. 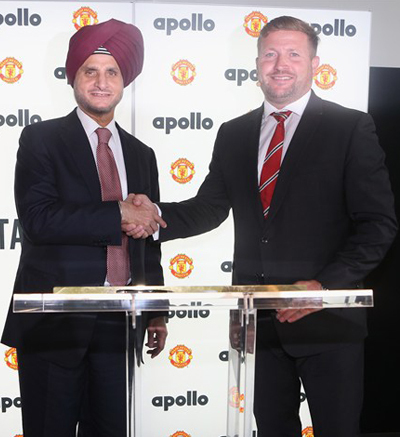 Manchester United Football Club and Apollo Tyres, a leader in tyre manufacturing and distribution, has announced a three-year regional partnership in which Apollo Tyres becomes the Club's Official Tyre Partner in the UK and India. A key element of the partnership will be a joint community commitment to encourage healthy lifestyles and develop sporting skills in young people. Apollo will build “Go The Distance” football pitches made from recycled tyres in local communities across the UK and India, with the first being on site (as part of a fan zone/play zone) at Old Trafford. Everton management reject bid from Manchester United for duo players, Maroane Fellaini and Leighton Baines. 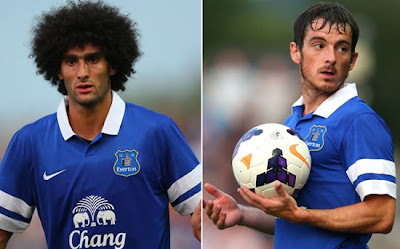 Everton even criticized the low proposal submitted by Manchester United fc..
David Moyes is planning to bring his former players when he became manager at everton, Fellaini and Baines. 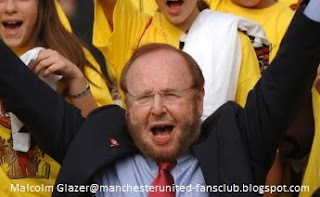 However, the plan must immediately be reset because everton rejected the first proposal. Wingger Manchester United, Antonio Valencia returned wearing No.25 jersey, after last season wearing no.7 in Manchester United's legendary number. 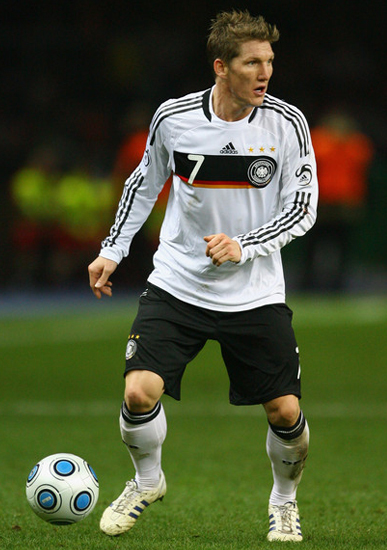 Number 7 is always worn by star players in Manchester, such as: David Beckham, Cristiano Ronaldo, etc. 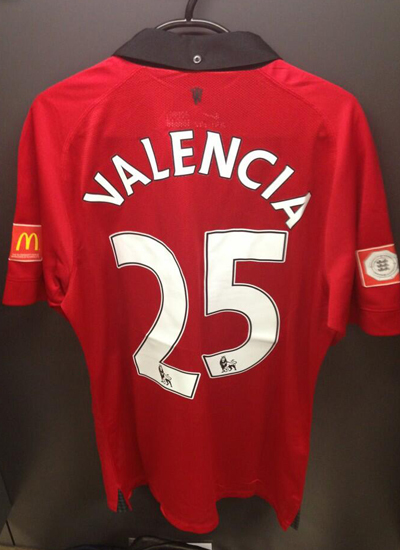 Last season Valencia wearing no.7 recommended by a former manager, Sir Alex Ferguson. 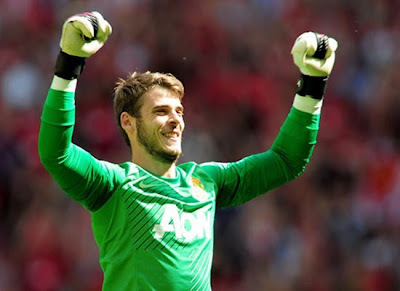 After winning the award "Manchester United Fans Player of the Year 2011-2012". 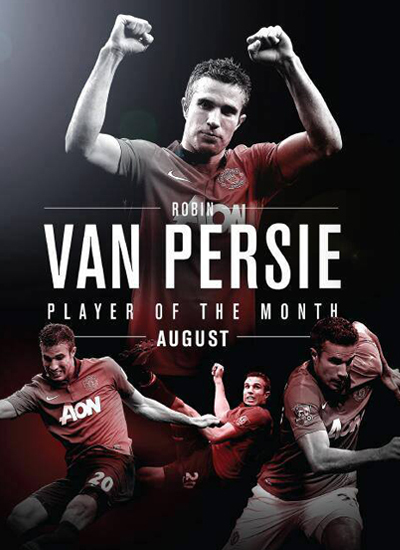 Manchester United : Robin van Persie[6',59']. 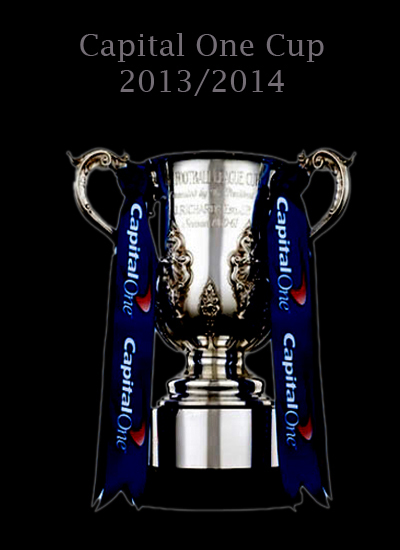 Wigan Athletic : - . De Gea; Rafael (Smalling 16'), Vidic, Jones, Evra; Zaha (Valencia 60'), Carrick, Cleverley, Giggs (Anderson 67'); Van Persie (Kagawa 83'), Welbeck (Januzaj 83')..
Sevilla : Vitolo[21'], Marin[25'], Rabello[90']. De Gea; Fabio, Ferdinand, Smalling, Buttner; Valencia, Cleverley, Anderson, Kagawa; Januzaj, Henriquez. 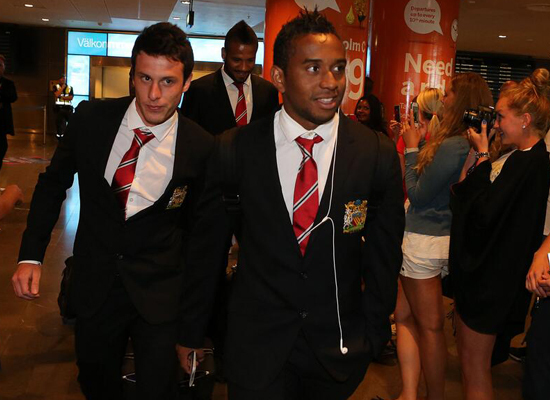 Man Utd Tour 2013 - Manchester United will continue the tour in 2013 to Sweden. This day has been in the Swedish squad for the tour to do some event activities. 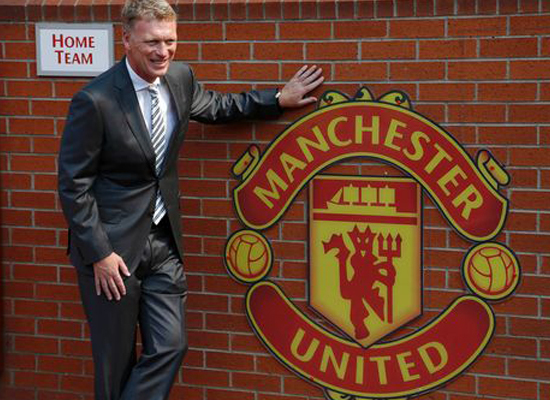 furthermore, Manchester will face a football club AIK Fotboll. friendly match between "Fotboll AIK vs Manchester United" is the last match of the tour in 2013 presented by Aon. 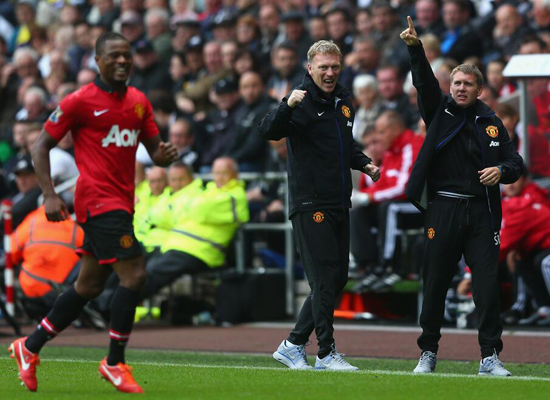 Vidic and Nani has come back, but not for Wazza. 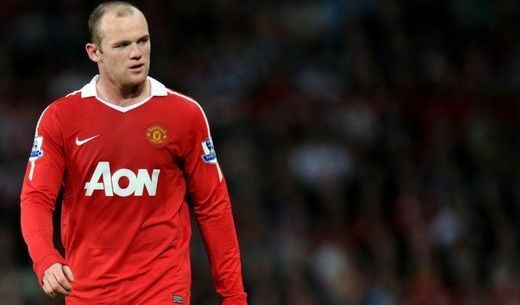 Wayne Rooney misses the trip to Sweden, however, after sustaining an injury in a behind-closed-doors friendly at the weekend. Frustrations to bring Cesc Fabregas from Barcelona, Manchester United eventually transferred to the observation of Bayer Munich midfielder, Bastian Schweinsteiger. Sunday People reported Manchester United was monitoring the situation Schweinsteiger in Munich. Amount of the composition to make Schweinsteiger knocked out of the main squad of Pep Guardiola at Bayer Munich. 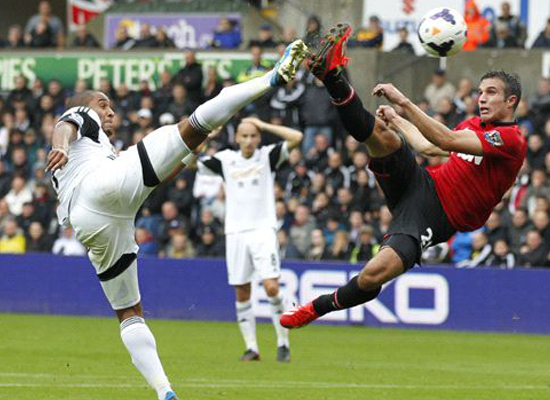 Man Utd News >> Ferdinand Want FA Cup !! Ferdinand Want FA Cup !! 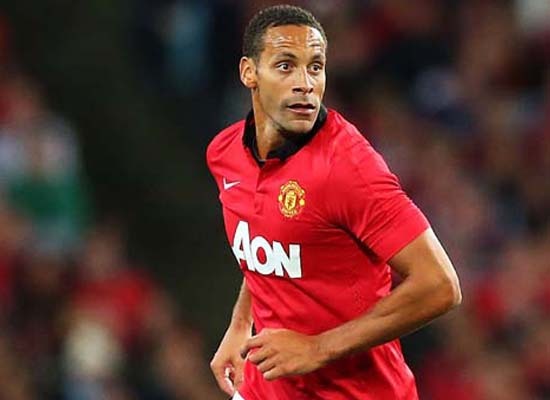 Veteran defender Manchester United, Rio Ferdinand expressed his desire to win the FA Cup before his retire. Because Ferdinand has never won the trophy during his career. 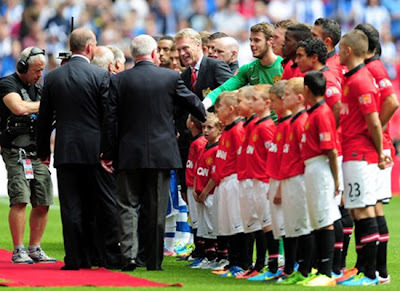 "It was a bit of my anxiety, but hopefully this year we can win it (the FA Cup) it," said Ferdinand through Sportsmole. 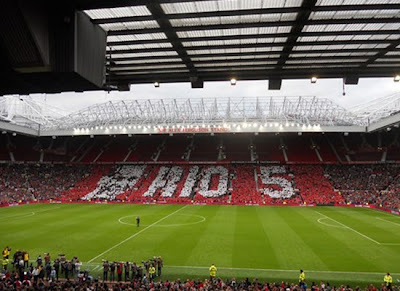 Man Utd Transfer >> Manchester United Re-sign Ronaldo? Manchester United reportedly has established approach to Real Madrid about the reunion plans of Cristiano Ronaldo. News about Cristiano Ronaldo transfer back into public search after Cristiano Ronaldo and Real Madrid haven't reached an agreement to sign a contract extension. 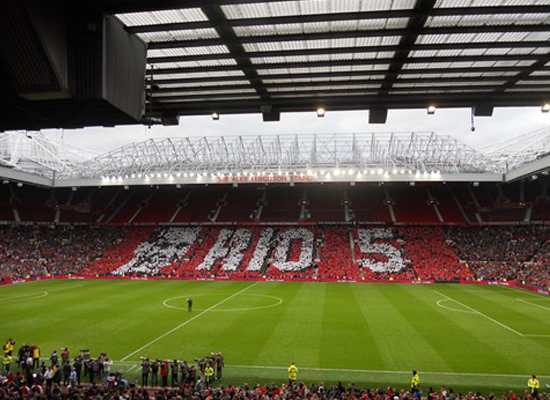 The sponsorship (Nike and Chevrolet) also willing to launch Cristiano Ronaldo transfer to manchester. 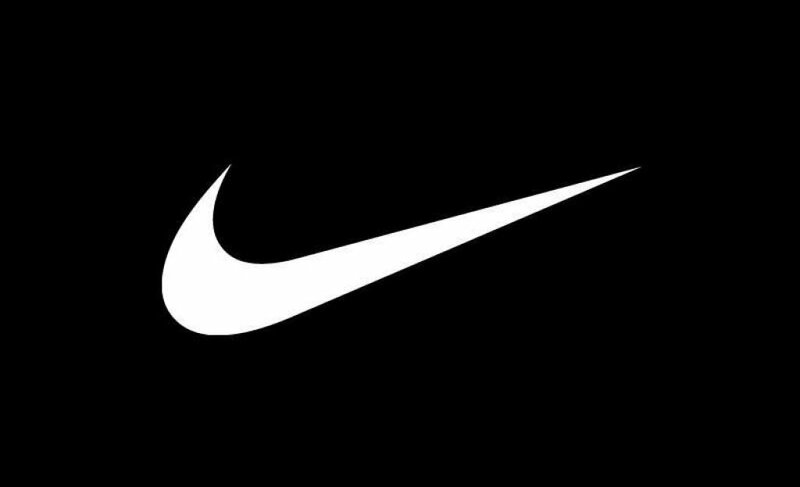 Nike wanted to bring back Cristiano Ronaldo to Old Tarfford, to increase sales of Nike brand. 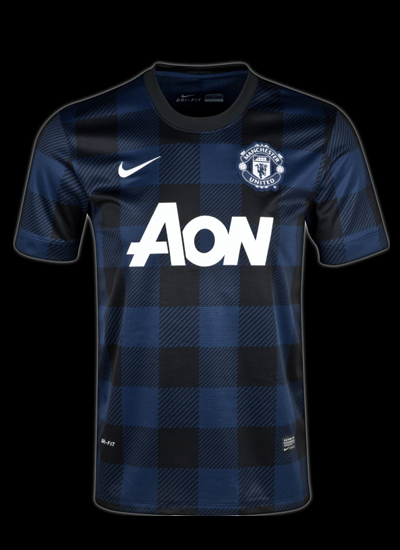 Another advantage for Nike is that they can extend a partnership with United who threatened sabotaged by Warrior. and Chevrolet would like to use the services of Cristiano Ronaldo to become their ambassador at the World Cup 2014. Manchester United preparing a bid for Real Madrid for £ 25m for the midfielder, Luca Modric. Actually, Manchester United approached midfielder Barcelona, Fabregas. 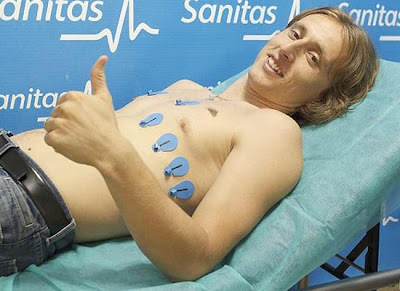 However protracted approval, Manchester United now approaching Luca Modric as an alternative if Manchester United fails to bring Cesc Fabregas. 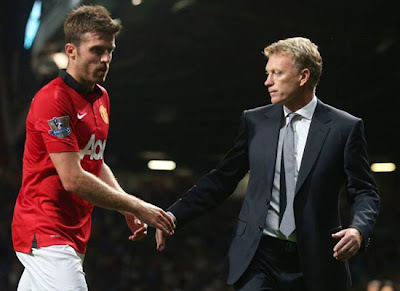 Manchester United and David Moyes is very eager to bring in new players in this summer transfer window, focusing the search for a midfielder.